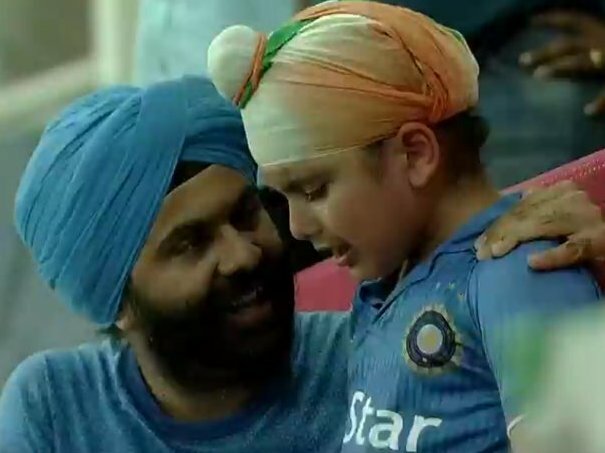 The little Indian fan could not hold back his tears as the Super Four clash between India and Afghanistan ended in a tie. There were emotional scenes at the Dubai International Cricket Stadium on Wednesday after the dead-rubber game between India and Afghanistan ended in a tie. 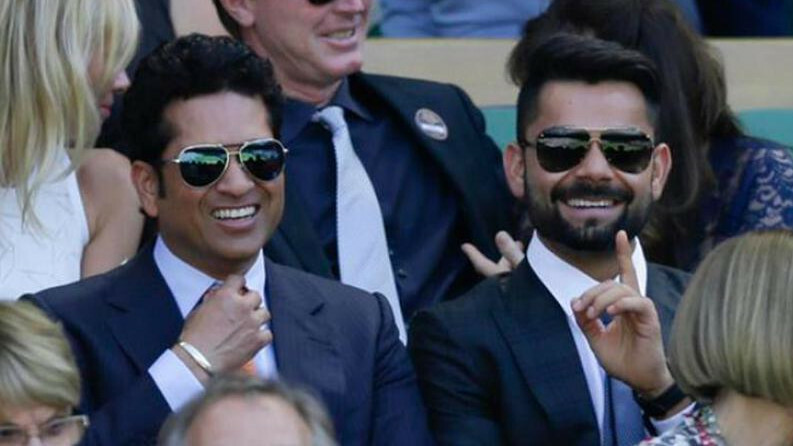 While Afghan cricketers and fans rejoiced the result, Indian supporters were not satisfied with the eventual outcome. Soon after Rashid Khan dismissed Ravindra Jadeja in the penultimate delivery of the 50th over, a little Indian fan could not hold back his tears. The camera captured the kid dressed in Indian colours as emotions got the better of him. 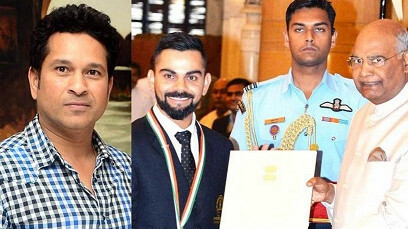 However, after the match got over and the players were making their way back to the hotel in their bus, Afghanistan’s ace cricketers – Rashid Khan and Mohammad Shahzad – were spotted clicking selfies with the dejected Indian kid. 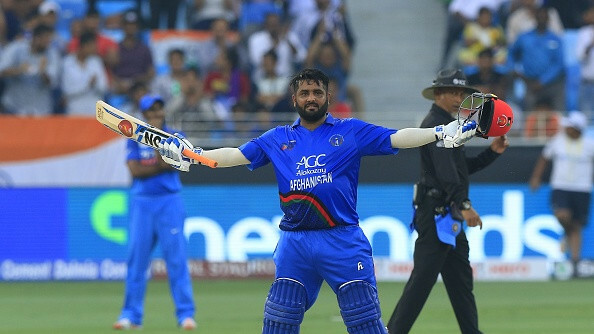 It was certainly a great gesture from Rashid and Shahzad as it epitomizes strong bond between Afghanistan and India. India will take on the winner of Bangladesh versus Pakistan clash in the Asia Cup 2018 final on Friday (September 28).